"Over the past years we have put together several successful concert programs demonstrating the close relationship between Béla Bartók's works and folk music. (...) As he wrote modern classical music for our time, he used melodies, melodic turns, harmonies and rhythms which he came across on his journeys collecting folk music and while transcribing the music afterwards. For us, taking part in the Transylvanian village dance events, hearing the musicians there up close, seeing the dancing, being there to experience the heart-stirring atmosphere - has made a lasting and crucial impression on us. This is what we would like to conjure up and pass on in our concerts. We have found that no matter where we play in the world, this music awakens deep human feelings in people. We are convinced that the music we have inherited here in the Carpathian Basin is the common treasure of music loving audiences of the world. Concert DVD of the Womex and Prima Primissima Award winner band. + Rarities, specialites, interviews, archive recordings in more than 90 minutes! 3. Dunántúli dallamok / Melodies from Transdanubia Bartók - Három magyar népdal 1. / Three Hungarian Folktunes 1. Bartók - Improvizációk magyar parasztdalokral, 5. / Inprovisations on hungarian Peasant Songs, 5. 6. "Ahol én elmenek..." (Moldva, ballada) / " Wherever I go..."
Bota és inviritita / "Bota" and "Inviritita"
Bartók - Román népi táncok 1, 2. / Romanian Folk Dances 1, 2.  Pe loc / "Pe loc"
Bartók - Román népi táncok 3, 4, 5. / Romanian Folk Dances 3, 4, 5. Bartók - Román népi táncok 6. / Romanian Folk Dances 6. 6. "Ahol én elmegyek..." (Moldva, ballada) / "Wherever I go..."
Muzsikás group was formed in 1973, taken the sample of the old peasants' groups,mirroring their sound. They learn the authentic way of playing folk music from yet existing village musicians and bands. Their music is clear, authentic and attractive at the same time. 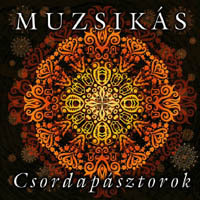 Muzsikás group got the title 'Masters of folk art' in 1974. On their first album they play songs from different regions of the Hungarian language area. They stay devoted to the traditions and use solely the original wind and string instuments. 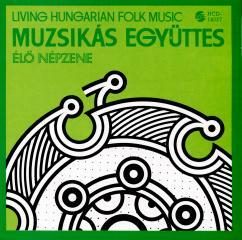 This album shows a very good example of the Hungarian folk culture.